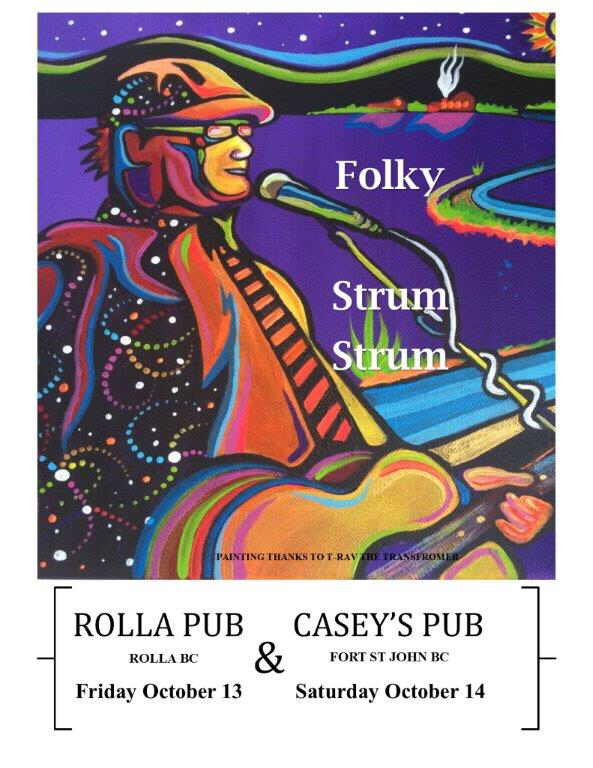 Update we will be playing Retro Relics In Dawson Creek in BC April 12 8:30pm start. Will be at the Legion this Saturday love this place!!! Will be going North this weekend. Looking forward to it. 75th Alaska Highway Anniversary. Glad part of it!!! 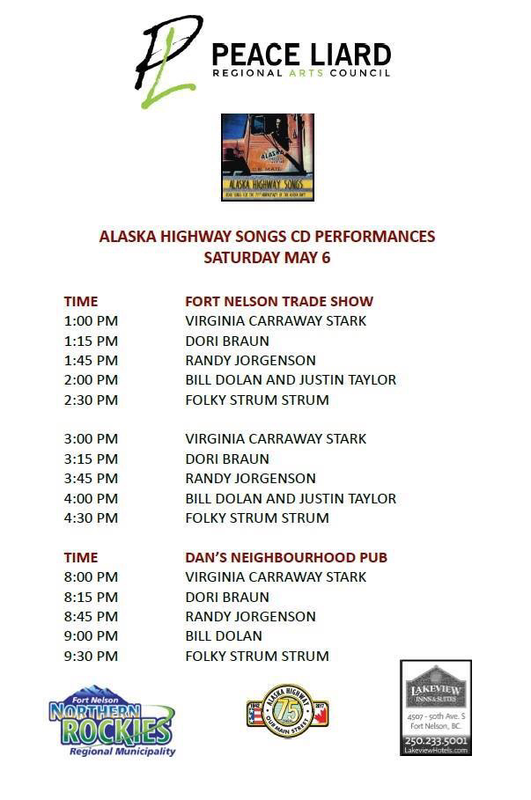 See you in Fort Nelson.